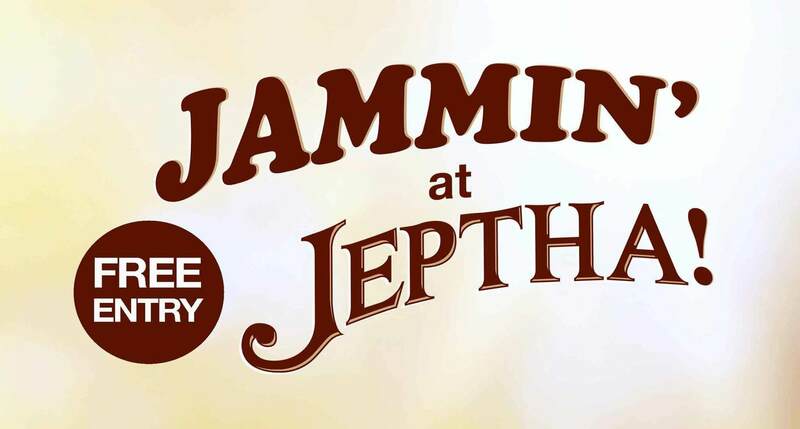 Every Friday Jeptha Creed Distillery will be jammin’ with great live music, food, and craft cocktails at the bar! Weather permitting music will be on our stage from 7-11pm. Dinner will be available beginning at 5pm. The bar will be serving cocktails until 11pm.